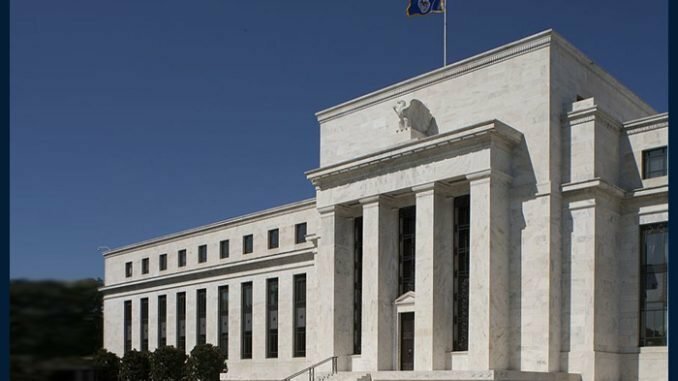 President Donald Trump intends to nominate financial stability expert Nellie Liang as a member of the Federal Reserve’s board of governors, the White House said Wednesday. Liang, who is currently a senior fellow in economic studies at the Brookings Institution, established the Fed’s Division of Financial Stability in 2010 and led the office until 2017. The White House noted Liang is also a visiting scholar at the International Monetary Fund’s monetary and capital markets department and a member of the Congressional Budget Office’s Panel of Economic Advisers. Liang earned her B.A. in economics from the University of Notre Dame and Ph.D. from the University of Maryland, the White House said. The nomination comes as Trump is seeking to fill to remaining vacancies on the Fed’s seven-member board after Richard Clarida was sworn as vice chairman earlier this week. Trump’s previous nominations of Michelle Bowman and Marvin Goodfriend for two other seats on the Fed’s board are pending before the Senate.